Ok, you know the drill. Lots of limited edition vinyl is launching on Record Store Day, which is Saturday 22nd April 2017. 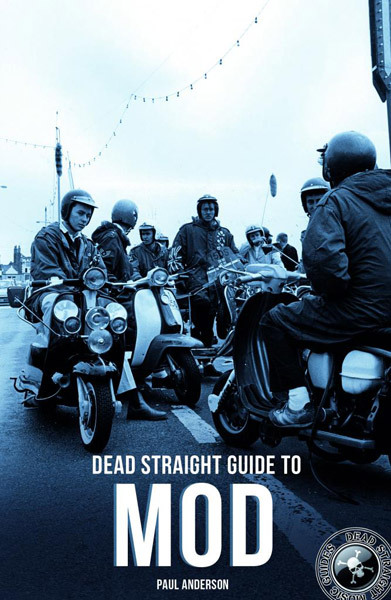 Here are the best mod-related items. 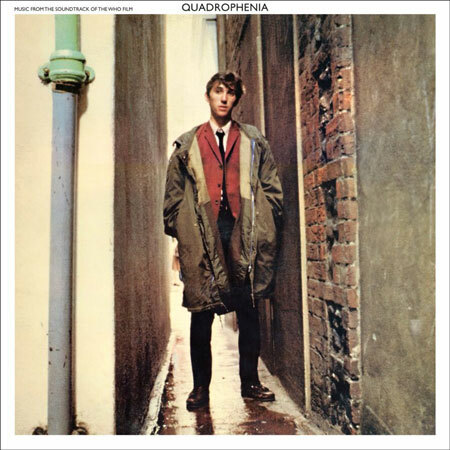 Parka’ green-coloured vinyl replica reissue of the classic and seminal 1979 film soundtrack. 2 LP, 16-track compilation of Toussaint’s Nonesuch and Reprise recordings. 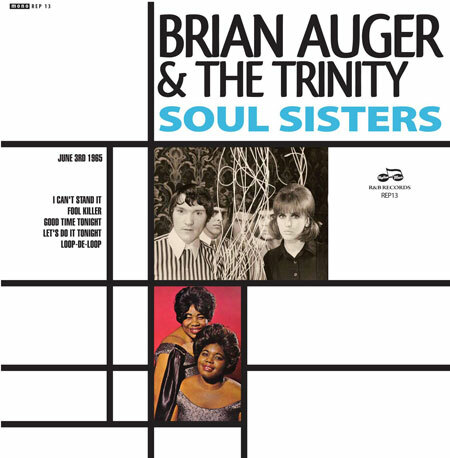 In 1965, the Soul Sisters crossed the pond and teamed up with Brian Auger’s Trinity for a dozen or so dates on the club circuit. Whilst they were here, they managed to fit in some radio broadcasts and here they are for the very first time. Landmark psychedelic album now on red splatter effect vinyl. 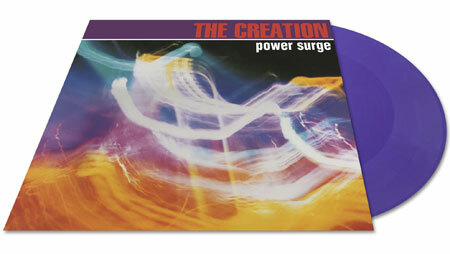 Limited edition reissue on purple vinyl featuring the original inner sleeve. 180gram vinyl in heavy card sleeve with printed inner. The album will contain a download code to a previously unreleased track ‘Twenty Pence Rd’. 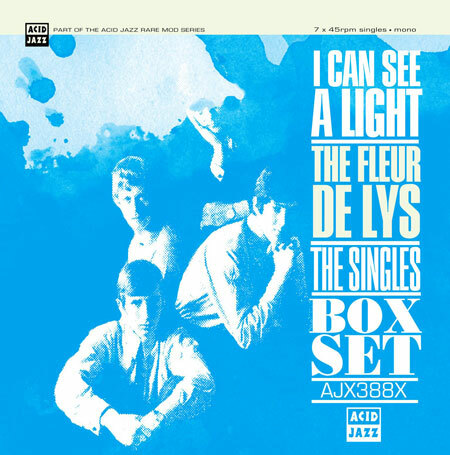 The Fleur De Lys released seven 45s over a five year period, all of which are in this limited edition box with replicated Immediate / Polydor and Atlantic Records house bags plus a fully illustrated 32 page booklet. 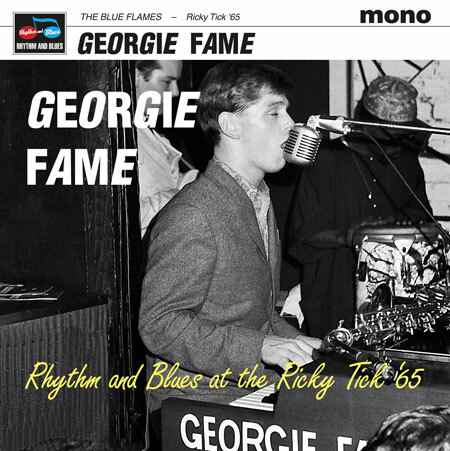 On May Day 1965, the Blue Flames were topping the bill at the Ricky Tick. This is the set. 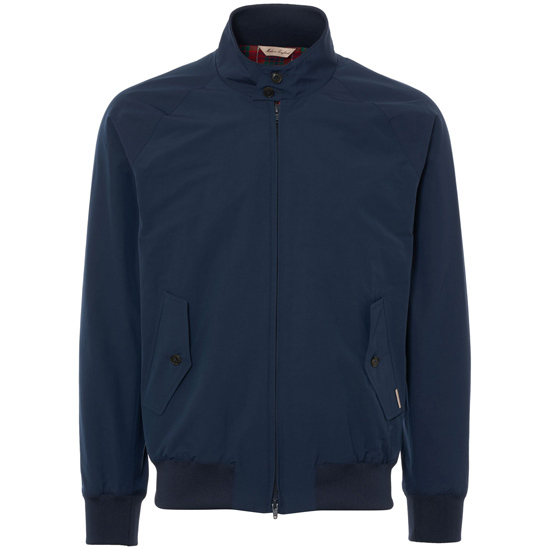 Pretty much a must have. 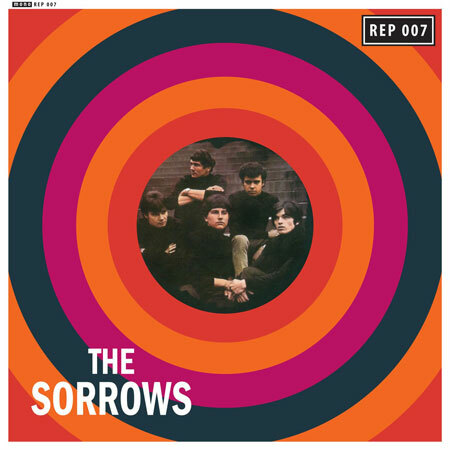 A short-lived line-up of the band recorded live back in 1965 and released on a 7-inch single. 7-inch ink and red marbled vinyl in a clear plastic sleeve with sticker. 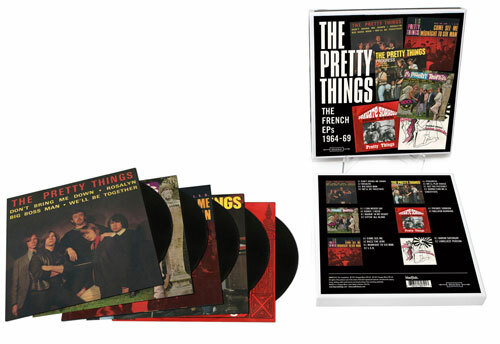 Madfish are releasing The French EP’s 1964 – 1969 as a 20-track special Record Store Day box set collection of The Pretty Things’ 7″ vinyl EP’s from the beginning of their career, charting their movements through R&B, Soul and Psychedelic Rock. 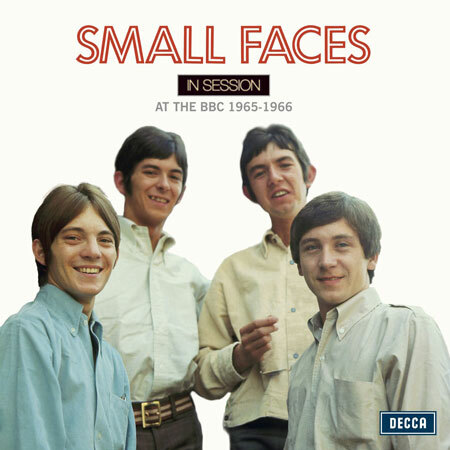 The Small Faces live studio session performances have been lovingly transferred from newly discovered BBC transcription discs and reveal a fuller, more dynamic sound than ever heard before. Featuring Steve Marriott’s wonderful and insightful interview with Brian Matthew, only recently found in America. Also including a reel-to-reel tape that a young fan had used to record one of his favourite bands as they performed on the radio. It’s rough and ready and certainly not what you would expect to find on audiophile quality vinyl but it’s the only tape recording in existence of the Small Faces’ session for the Joe Loss Pop Show. Beat! Beat! Beat! was a German rock music show that ran from 1966 to 1969, with The Small Faces show broadcast in September 1966 from the Stadthalle in Offenbach and finds the group at the peak of their career doing versions of their four current hits along with an energetic interview in English and German with Stevie Marriott. Legendary Coventry freakbeat band captured live at Offenbach, Germany in December 1965. This E.P. 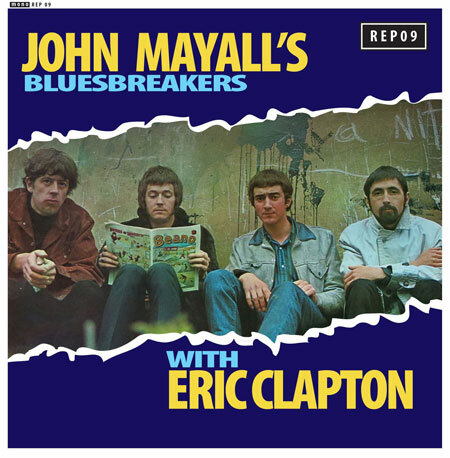 contains four Spencer Davis tracks broadcast in 1965 and 1966. “My Baby” features the vocals of Spencer Davis himself, whereas the other three tracks are sung by Stevie Winwood. “Please Do Something” was originally recorded by Don Covay, who had a big hit in America with “Mercy, Mercy”. The French TV broadcast of “Keep On Running” has Stevie Winwood on fuzz guitar, and “Rambling Rose” is a Winwood original. 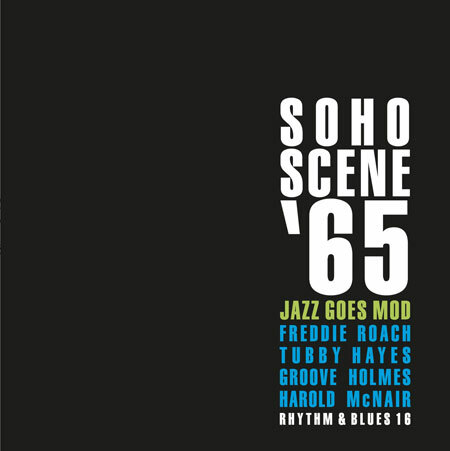 Unique Soul Jazz Records’ Record Store Day seven-inch box set comprising five separate singles featuring ten killer rare collectors tracks from Studio One Records. 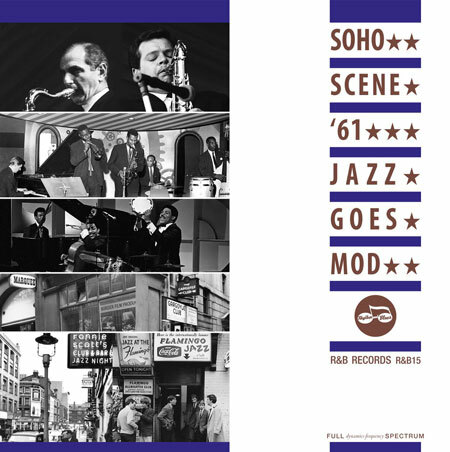 The sound of the Soho jazz scene in the early 1960s. Jazz might be on its way out with many of the kids. but there are still some haunts in the capital playing some tasty grooves. This is the kind of thing you would hear back in ’65. Here for the first time are a bunch of fab instrumental records heard in all their unfettered glory, just as the musicians played them in the studio but never previously heard on record. The full five minutes – no gaps, no clicks – all the music. Instrumental two-parters, like it says on the tin. The third album on this series on Texan Soul, now living onto 1966. Like the above, but obviously taking in the output of a different region of the US. You guessed it, the best soul produced in the New York area in 1966. First ever 100% Cameo Parkway Northern Soul package released for Record Store Day 2017, featuring a rich mix of all-time Northern Soul classics and current in demand favourites. Hand numbered coloured vinyl of classic European girl garage with extensive notes and imagery. 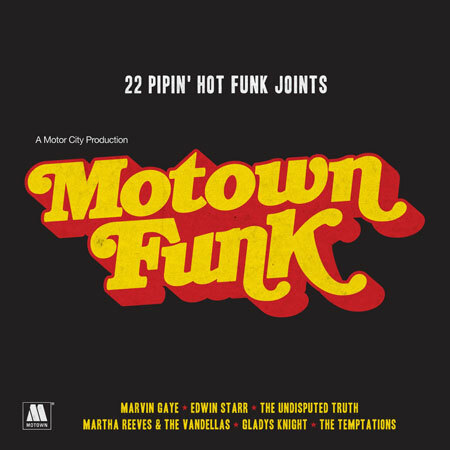 Double LP on heavyweight red vinyl picking out the best funky Motown grooves. Another double heavyweight on red vinyl, this time picking out some longstanding Northern classics. Originally released on CD in 2007, Insane Times is to be refreshed for a Record Store Day release on psychedelic-esque coloured vinyl. Pretty self-explanatory, a third volume of Gallic French psych gems. Double coloured vinyl set from WEA vaults, picking out some more classic psych pop. Of course, there are many more, please see the Record Store Day website for everything. Of course, knowing what you want and getting it is a different matter. Be prepared to queue for a long time on the off chance of getting the best releases. Alternatively, see eBay that day when people sell it all on or hold fire and wait for the remnants to be sold online if you want to risk it. Your call.